We are pleased to announce 7 pre- and post-PENAPH Conference courses. 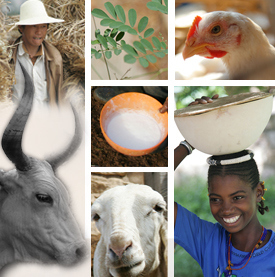 The course offer a variety of perspectives on participatory and qualitative methods in animal Health, One Health, Eco-Health and surveillance. Course durations range from one-day introductions to a full 10-day course in participatory epidemiology as the first step to PENAPH certification as a PE Practitioner. We are currently creating the registration site on Eventbrite which will handle Conference and course registration and payment. Course will be held at Khon Kaen University. Detailed course posted on the Second Conference Page (https://penaph.net/second-penaph-conference-participatory-approaches-in-animal-health-public-health-one-health-and-ecohealth/). Fees include lunch, coffee breaks and local transport. Course fees do not include travel expenses, hotels or meals not specifically mentioned.